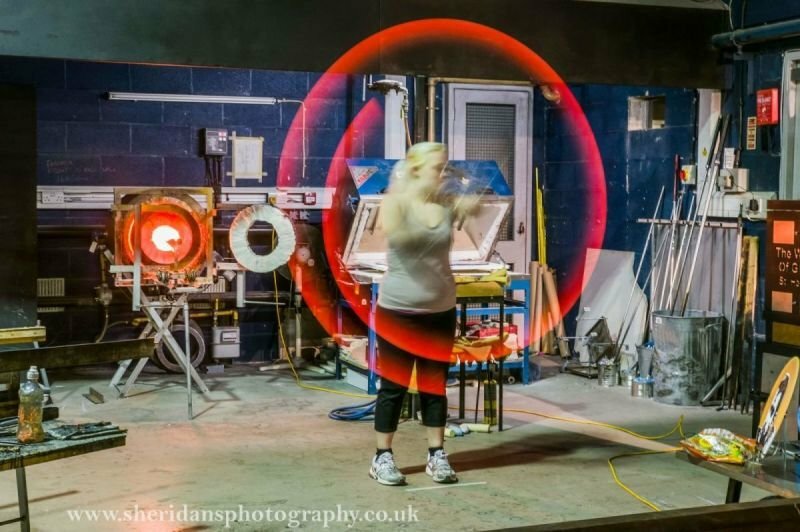 A unique opportunity to try your hand at glass blowing. This course offers an introduction to glass blowing and no experience is necessary. During your taster course you will be introduced to techniques including adding colour, shaping and working the glass using a variety of tools, blowing the glass to create a bauble. At the end of the course, we anticipate you will have made two baubles which will be yours to keep and treasure once they have had sufficient time to cool down overnight. If you would like a Gift voucher, they can be purchased from our online shop. This course can include up to 4 participants and can be booked as a morning or afternoon session. For dates we currently have available click here. For alternative dates, please contact us by email on charlie@emglass.co.uk or amy@emglass.co.uk.